Today’s smart devices are virtual time machines. Don a pair of augmented reality (AR) glasses and use your smart phone and step 370 years into the past, to the 1646 Ottoman siege of Šibenik. 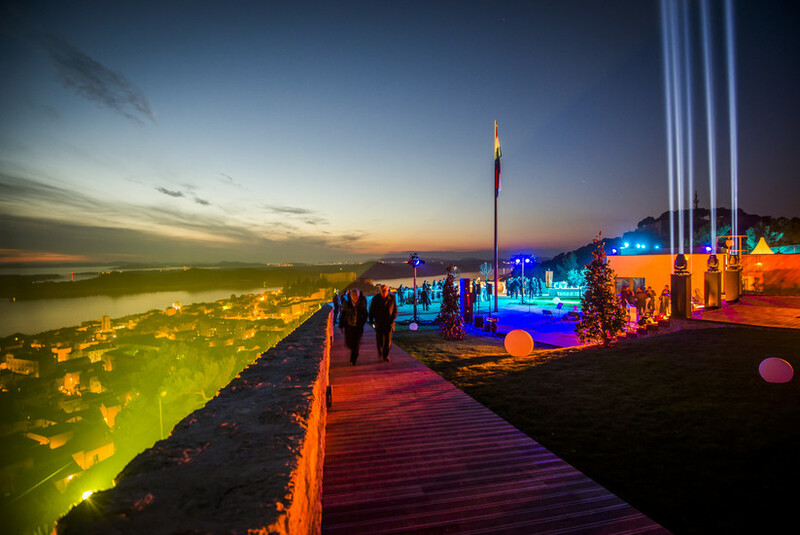 The defence of the city by the citizens of Šibenik is told through an exhilarating audio and video experience taking the viewer right into the centre of the action. The siege takes place on Barone Fortress, a fortification hastily built in just under two months lying on the hills overlooking the city. 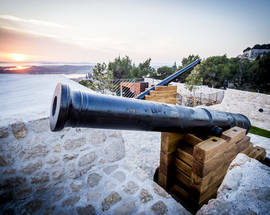 The fortress was part of the defence system of Šibenik which included three other fortresses and together they served as the last line of defence against the invading Ottomans. While the other three fortresses were named after sacred buildings, this one was named after Baron Degenfeld, a hero in the story of the cities defence. The fortress soon fell into a state of disrepair after the Ottoman invaders were repelled. 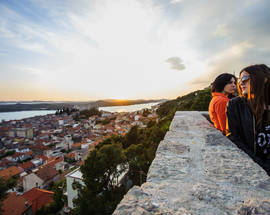 It was several hundred years later, in the early 20th century that the city of Šibenik purchased the fortress and its surrounding land. It eventually gained use as a viewpoint overlooking the city’s marina and archipelago, and as a recreational space for hiking. 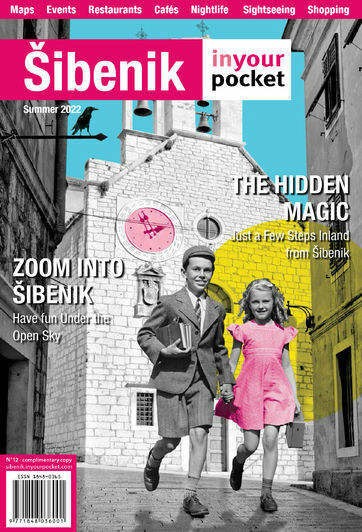 It was only recently that the city of Šibenik began looking at restoring the centuries old structure. 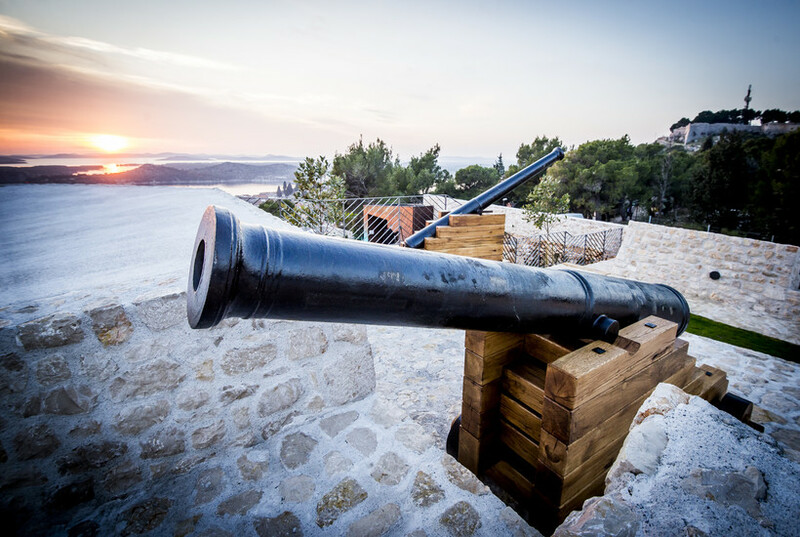 In June of 2014, with the financial backing of the European Regional Development Fund, an almost €1.4 million project was undertaken by the city of Šibenik to renovate Barone Fortress. The goal of the project was to provide the visitors of the fortress with a cultural attraction and incorporate high-tech innovative services. Utilising AR technology, the stories of the past can now become the attractions of the future. A visitor equipped with AR glasses is greeted at the entrance to the fortress. This, alongside other eye-witness accounts of the siege help to comprise a unique educational experience that would never have been possible otherwise. In January of 2017, Barone Fortress was finally reopened to the public. 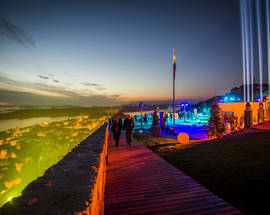 The opening ceremony celebrated the rich cultural heritage of the city of Šibenik and marked the 950th anniversary of the first written mention of the city’s name. Anyone who wishes to visit the fortress today can do so for 50kn per person, or 110kn per family. This includes an annual membership pass with unlimited entry into the complex, which boasts a gastro – cultural centre with bistro and a shop, and of course a breath-taking view of the city and sea below. Another option is a regular ticket that is valid for 7 days and is valid for visiting St. Michael’s Fortress too, costing 50kn per adult, 30kn for children older than 5, and 110kn per family. AR glasses can be rented at the Barone shop. The modernisation and reopening of the Barone Fortress comes at a time when tourism to Croatia is at an all-time high. Millions of tourists flock to the small Mediterranean country every year and visit its stunning Adriatic coast. The fortress is now a unique and new attraction among many in Croatia. It brings from the past a pivotal event in the region’s history and lets visitors immerse themselves in its intricacies using the exciting AR technology. Hopefully the remodelling of Barone Fortress can serve as a springboard to jumpstart further renovation of Croatia’s cultural assets. Many of the country’s centuries and decades old buildings have gone out of use and are slowly becoming ruins. A great number of these buildings have their own rich histories and their own stories to tell. Having joined the European Union and being able to secure funds for projects such as the restoration of Barone Fortress, Croatia is in a great position to continue renovating and renewing certain aspects of its cultural heritage. 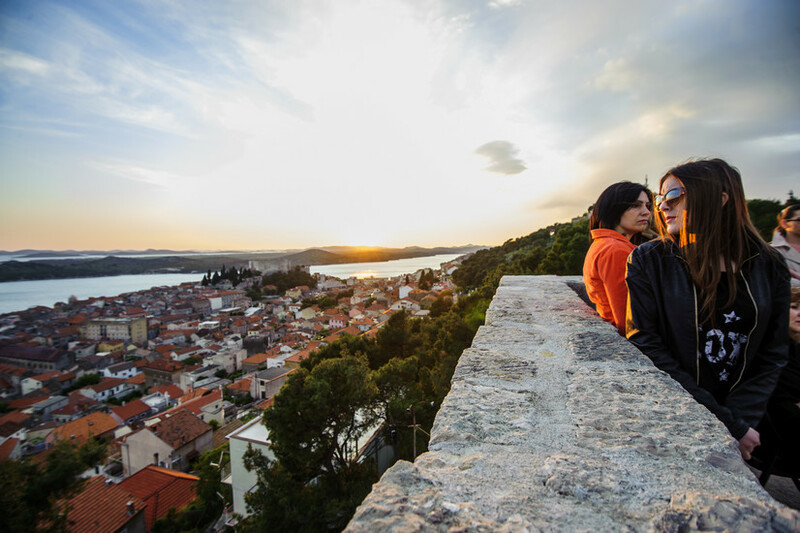 All told, Croatia is quickly growing in popularity and becoming a hit mainstream destination. With award winning parks, hostels, cities, and beaches, there is an ever increasing demand to experience Croatia. Open 09:00 - 20:00. From June Open 09:00 - 22:00. From September Open 09:00 - 20:00. Admission 40/25kn (family 90kn). Another option is unified ticket valid for seven days, for visiting both, st.Michael's and Barone fortresses: 70/45kn (family 160kn).